The Brisbane French Theatre (BFT) promotes French culture in Queensland through plays performed entirely in French with English subtitles. What started as a group of friends collaborating on a play, has become a not-for-profit association in its 4th year of running. 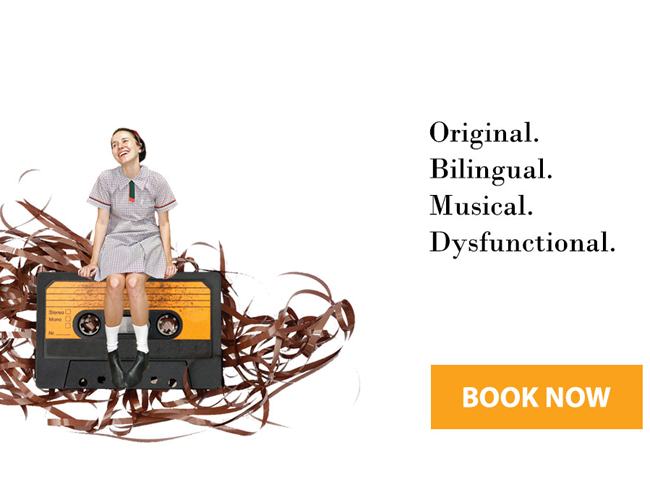 In 2015, a bunch of theatre amateurs and future friends met while producing there first-ever play performed entirely in French in Brisbane, in collaboration with Growl Theatre: Life x 3 by Yasmina Reza. 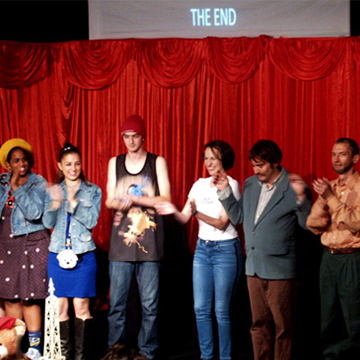 The project was renewed the following year, after three-sold-out shows, with another of Reza’s plays. 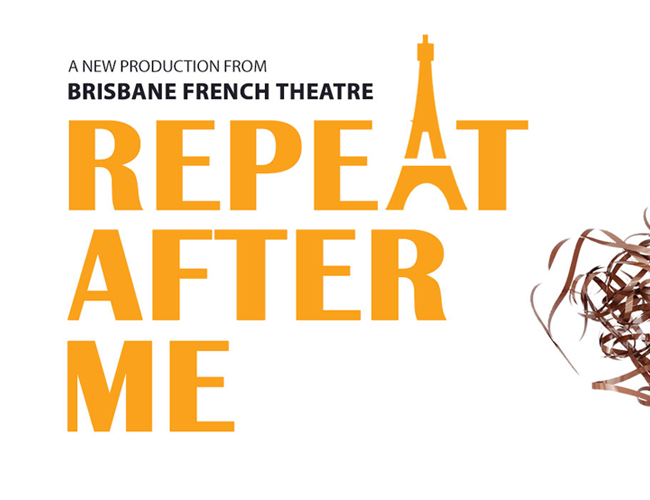 In 2019, the BFT is producing another ambitious original play - Repeat After Me - as well as offering theatre workshops for adults. There several opportunities to get involved with the BFT as a volunteer to make these wonderful productions happen. Join the fun!